The M.Sc (Physics) professionals have some real time opportunity and jobs in some of the creative and unconventional field. Physics being an endless and debatable topic for Quantum mechanics or astrophysics agenda, the list of job opportunities and working in the challenging field is always increasing proportionately. Trainee Researcher - Atomic centers. 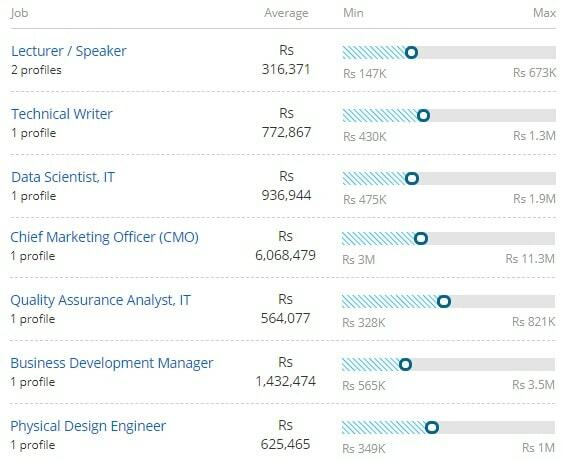 Quantified Research Analyst - ISRO or NASA.